Parenting tips are important for any parent who really cares about doing the best job they can with their children. So, the idea is not just to change your child's behavior, but to help them. And that's just what you're going to do here. Our approach is that your child is good, even though their behavior is not. By learning to listen and tune in to your child,you will come up with the best possible approach to helping them. The best thing that can happen for you as a parent is to learn to trust yourself. Information comes first, and learning the skills comes next. Get started now, by asking your question or telling your story. You're a good parent, and you love your child, or you wouldn't be here reading this. 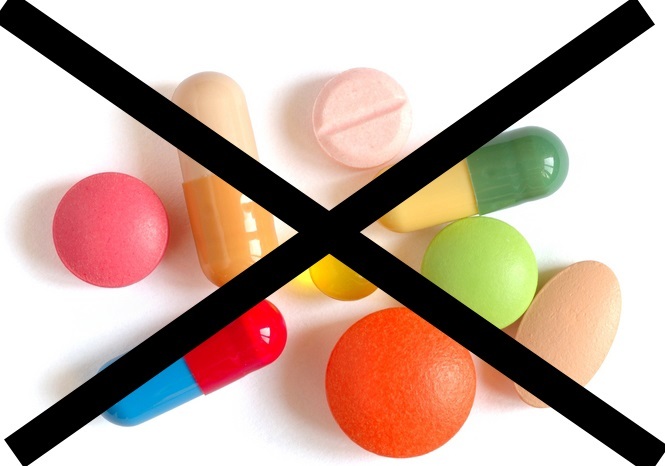 You're probably looking for alternatives to medication, either because you want to avoid it, or because you've tried it and it didn't work. Many good parents such as you have been through this. No child has an attention deficit when they're doing something they love or something that is fascinating and exciting to them. This suggests that the whole ADHD problem might be more about the system the child is in (family, school, etc.) than it is about the child. 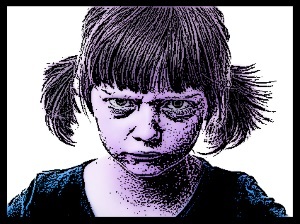 Anger is a natural emotion, but since most of us don't know this and either punish, ignore or reward it when it shows up, many children develop anger problems. Sometimes, in finding what really interests your child, you will also find a solution to their anger problem. And this is an especially good thing, since many children with ADHD also have anger management issues. These are parenting tips you should have learned while you were growing up, and they would have saved you a lot of heartache. But what we did learn was that anger is bad, and if a kid can't pay attention, there's something wrong with her. That's just not true. As a parent, you need to be an educated health care consumer! The pharmaceutical industry is not bad, it is just profit driven. Therefore, it is in their best interest to convince as many parents as possible that medication will help their children pay attention, when in fact, they are prescribing various forms of amphetamines, or "speed." While medication may seem to help for some children for a period of time, it is not a long term solution. So, let's look at some solutions that work! There is a lot of help for you, and if you weren't looking for it, you wouldn't be here. Good for you, for taking action to really help your children in a way that will last! 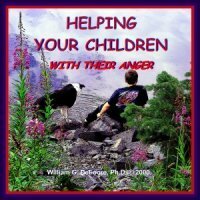 I think you'll find Helping Your Children With Their Anger: A Guide For Parents Of Children And Adolescents to be extremely beneficial, as well as the companion programs Anger In Teens and Adolescent Rites of Passage. You'll find all of these programs and more on our products page. Also, I will refer you to other pages on this site that address anger in children and ADHD issues. Our pages on ADD Treatment, Anger Management For Children and Adolescent Anger Management will provide a lot of additional help. This should give you all that you need to know on this important subject. The bottom line on these parenting tips for kids with ADHD and anger management issues is this...believe in your child and his/her inherent goodness. That's where their healing will come from. And believe in yourself. Be the good parent you've always wanted to be. You can do this--become your own best anger management resource and get your parenting tips from your own inner wisdom. Here's your chance to ask Dr. DeFoore about your situation. It can be about anything having to do with parenting. Tell your story with as much detail as possible, and if your submission is selected, he will give you some free counseling. Then the results will be a web page on this site that will help others! So, there you go--help and be helped! By the way, you can be anonymous if you choose, but if you include your first name, it's better.